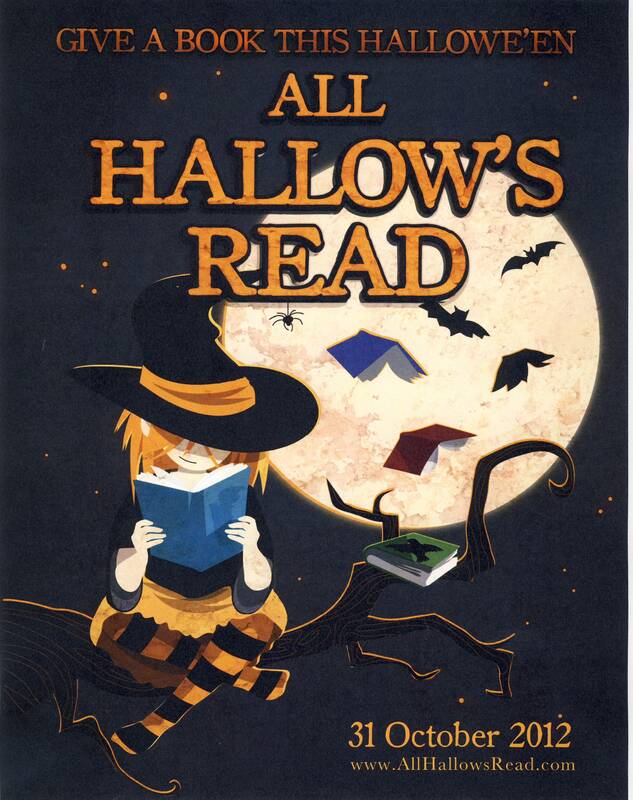 This entry was posted in Uncategorized and tagged All Hallow's Read, book giveaway, books, EM Castellan, fantasy, Halloween, Neil Gaiman, The Graveyard Book, YA Books, Young Adult literature. Yes please. I love Neil Gaiman’s books. 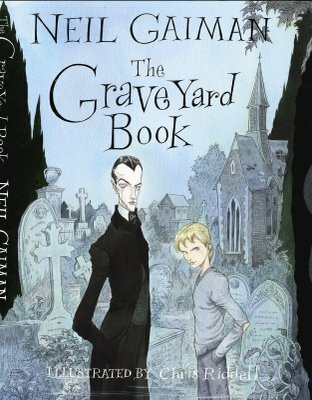 Looking forward to reading The Graveyard Book and love the illustration of the UK cover! What a great idea! I think I might surprise a few people with a scary book on Tuesday now! Or maybe Wednesday as apparently I don’t know what day of the week it is!